Certain people are special gems who bring out the best in me. You know those who encourage you and hold you when you hurt? Those caring, authentic, and dependable friends. Although I greatly value the men in my life and I know all of these examples would benefit men today I want to talk about my experiences with other ladies. This year, women have come into my life in delightful ways. You’ll never believe how easy (and entirely free) it can be to deepen your existing relationships with some intention and inspiration. Through a natural flow of reciprocity, we engage and benefit each other. 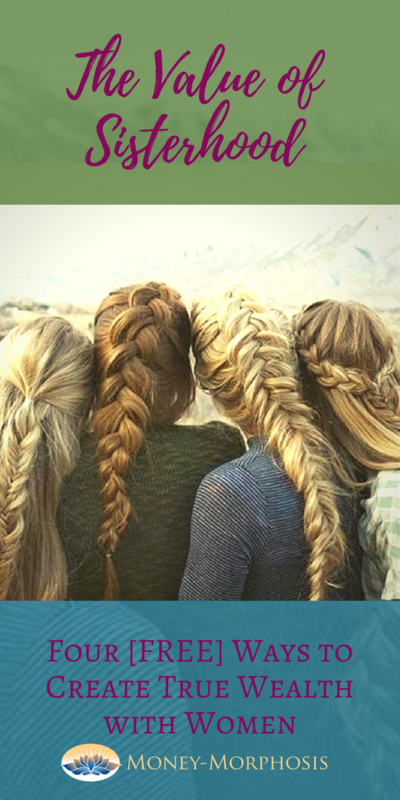 Women are wired to share and tend to the commons, the hearth, the waters, together. Anyone who’s been a stay-at-home mom with young kids can tell you, the isolated nuclear family without extended relatives nearby can be lonely. We need each other! Facilitating women’s circles is my favorite way to catalyze transformation. Together we can access greater wisdom and support than alone. Entrepreneurs’ Circle. In years of sitting in women’s circles with a range of different purposes, I’ve noticed one thing. Women are wired to thrive with cooperative support and emotional vulnerability. Studies have found that women cooperate better when witnessed by a small group of women; men, in contrast, cooperate best in larger groups. For example, this summer I co-created a mastermind group of women entrepreneurs. 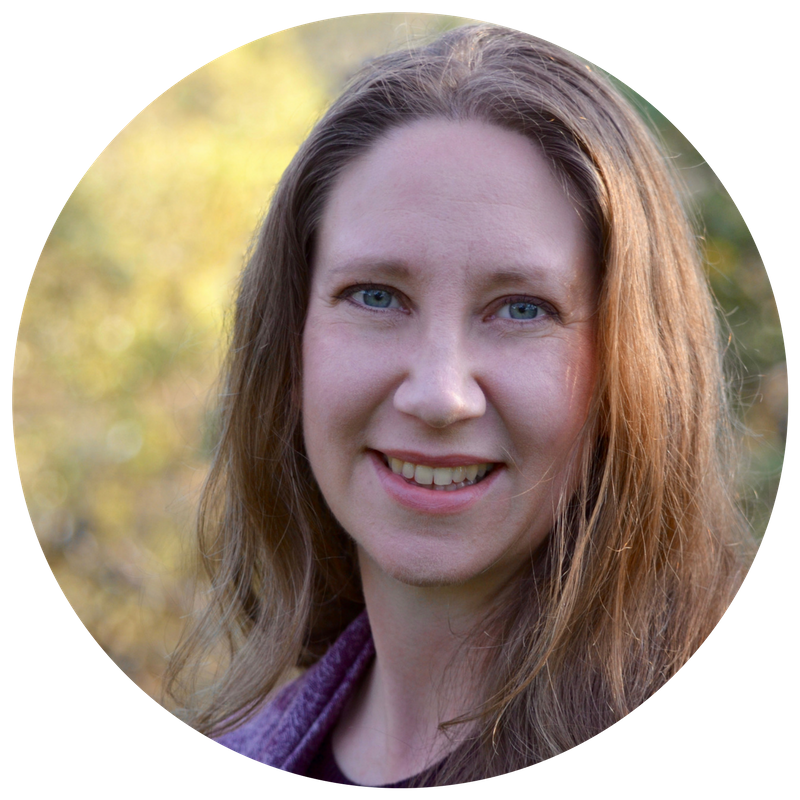 There will be eight of us, each dedicated to creating positive change in the world through things like virtual education, in-person deep-dive retreats, and collaborative teaching. We plan to leverage our relationships through not only professional collaboration, but also through personal support. We intend to have regular intensive retreats, where we can authentically share our struggles, fears, and wounds. Because when we come together with this intent of connection and healing, we can burst through the shame, fear, and guilt that keeps us hiding our magnificence. This depth of our trust in the group “field” of energy will allow us to more effectively support and uplift each other. Collaborative relationships. The creative process when we are alone is very different than in the presence of others. There is a sacred alchemy that happens with a circle of humans with shared intent. It is one of our greatest underutilized resources in humanity, the power of collective intention. People have a fundamental need to belong and contribute. For the Discover Your True Wealth course, I have chosen four guest faculty. These women have a passion for transformation and education. Since bringing them into the collaborative process, I am truly amazed at the joy of co-creation. We each benefit from this opportunity to share and expand our circles. Women leaders seek a win-win where the relationship is at the heart of the business. Support partner. Like the soil we are planted in, relationships are the source of all value. Through partnerships we grow true wealth. Like the plant kingdom, humans also thrive with fertile soil of compassionate companionship. In this ecosystem of your life, who is a steady source of encouragement and inspiration? I talk with my support buddy once or twice a week, when we hold ourselves accountable to our goals and are able to acknowledge and get perspective on our challenges. I’m able to develop my business more effectively because of these focused calls (which can be as short as 15 minutes, but are often an hour because we enjoy it so much). Perhaps you are like me, and it is effective to make commitments with other people to ensure your goals are met. We always like to end with expressions of appreciation, very specific ones. Because when two women come together regularly to celebrate successes, acknowledge challenges, and give thanks for it all, then we fertilize our true wealth. Morning workout crew. I love to get my blood pumping in the morning! A physical therapist friend invited me and several other women to do an early-morning workout three mornings a week I immediately said yes. I’m already paying for the gym membership, but now I multiply the returns in my investment, because I get to visit with my friends and have more variety in my workout. We are encouraging one another to be true to self-care, by our own determination to love ourselves. These sessions provide balance, because women tend to put their needs aside for others. Yet when I show up consistently and say, “I am loving myself with this choice” to (you fill in the blank) ___________________(exercise, eat well, sleep, play, etc. ), then I lead a more healthy, satisfied life. As my mother always said, spend your time wisely. It’s true, our attention is one of our greatest commodities. Improve your life and find other women to feed one another, play together, celebrate together, and tend to the homes and children together. 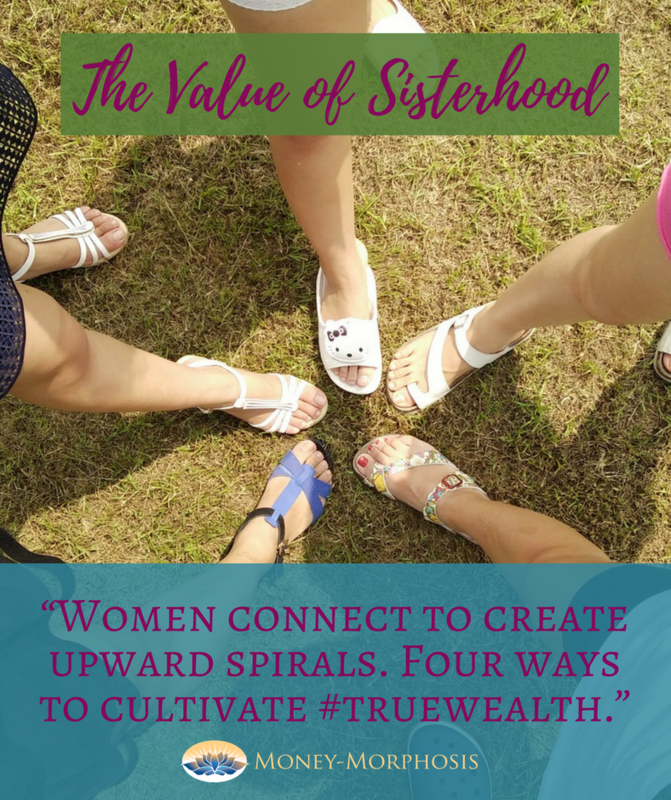 Through intentional sisterhood, we encourage an upward spiral, where everyone is uplifted and inspired from the time “spent” together. 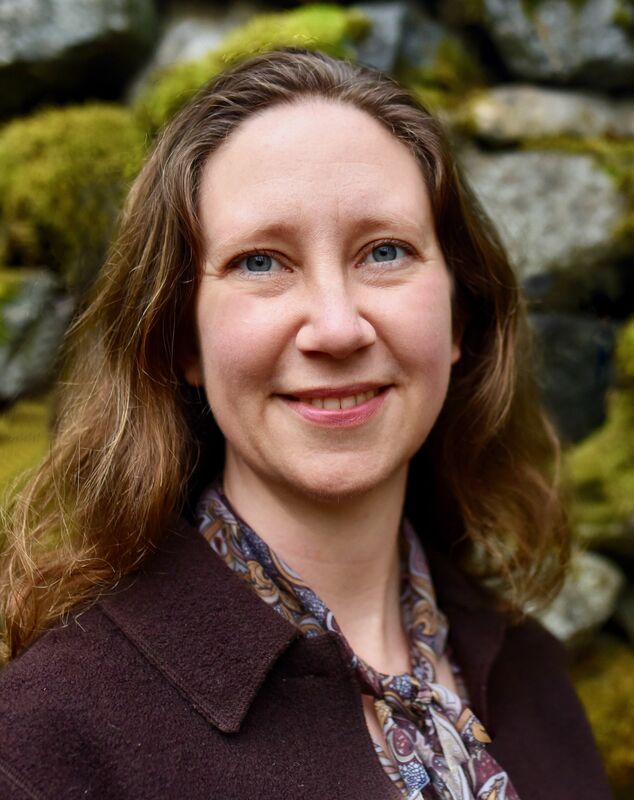 There are many examples of women coming together for lending circles, brainstorming groups, book clubs, childcare cooperatives, and other valuable activities that are complementary to the cash economy. 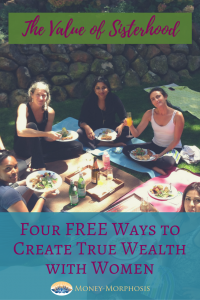 Another way to connect with other women is through the upcoming Discover Your True Wealth course.